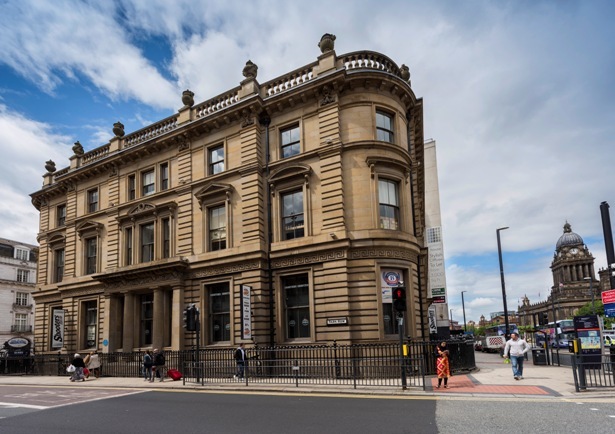 APAM, the expert UK real estate and investment manager, has sold Sovereign House in Leeds for £6.6m to Hillview Real Estate, part of The Hillview Group, through niche investment agents, Joiner Cummings. Sovereign House is an attractive Grade II-listed former banking hall, originally built in 1864 for The Bank of England. It is located in Leeds city centre on South Parade, close to the railway station and the main shopping area. The property extends to 36,291 sq. ft. over a basement, ground and five upper floors. The basement, ground and first floor are currently occupied by Sports Cafe, and the remaining second to fifth floors are offices. Sovereign House is currently let to four tenants, including wealth managers, MacIntosh James & Partners and recruitment company, Hays. APAM has asset managed Sovereign House since January 2015, fully refurbishing the fifth floor (2,953 sq. ft.), providing new air conditioning, a suspended ceiling and upgraded lighting and fittings. APAM has also implemented a number of significant lease restructuring initiatives which have increased the investment’s net income and WAULT. Nadav Livni, managing director of The Hillview Group, said: “I am delighted with Hillview Real Estates’ recent acquisition of Sovereign House. This property is an excellent addition to the Hillview Partners Property Fund, and fits our strategy of acquiring well-located regional offices with long-term asset management opportunities.